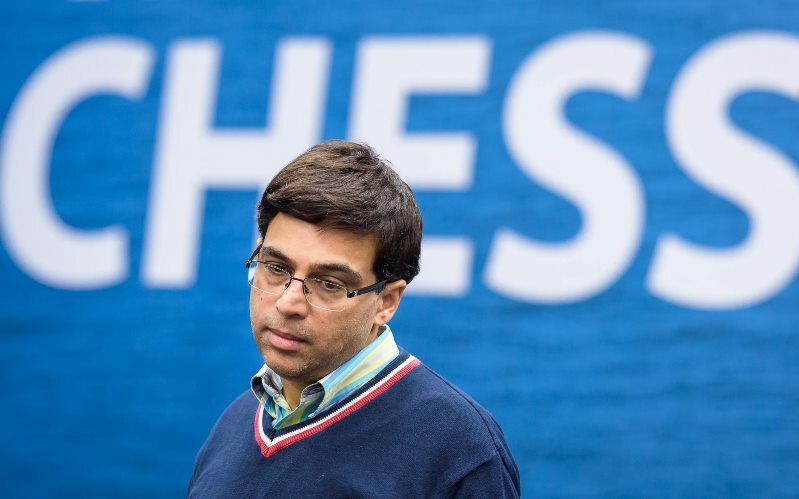 Magnus Carlsen won a positional masterpiece against Richard Rapport to move to +3 in the Tata Steel Masters, but that wasn’t enough for the sole lead, since Vishy Anand followed up his win over Vladimir Kramnik with a sparkling victory over world no. 3 Shakhriyar Mamedyarov. 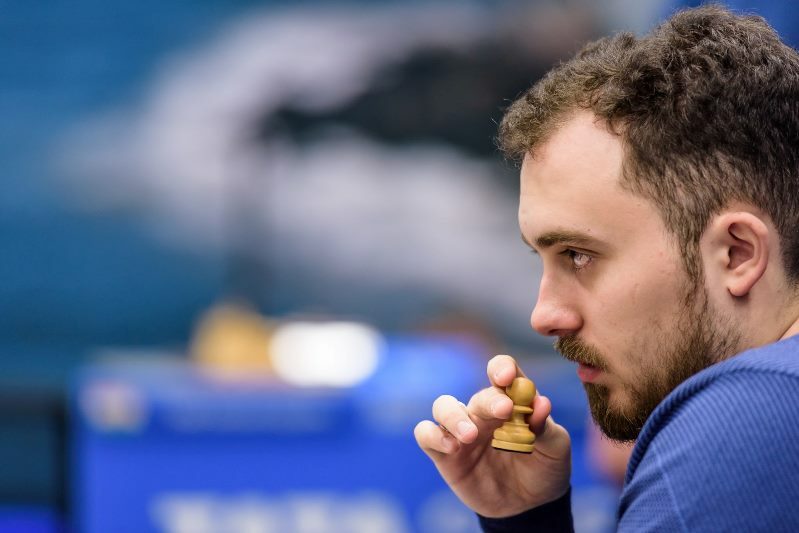 The other leaders going into the round drew, while Jan-Krzysztof Duda inflicted a fourth loss on Kramnik and Vladimir Fedoseev beat Sam Shankland for his first win of the event. Maksim Chigaev is now the sole leader of the Challengers after a third win in a row. I don’t think it was a masterpiece by any stretch. I think I had a very nice position early on and then it kind of played itself. I missed a number of things. 40.Rxh7+!, and due to 40…Qxh7 41.Qxh7+ Kxh7 42.Nxf6+ Rapport resigned. Vishy Anand has won the top event in Wijk aan Zee 5 times, bettered only by Carlsen’s 6. The last time he did it was 13 years ago in 2006, but at the age of 49 the 5-time World Champion is on a roll once again. In Round 7 he beat his lifelong rival and world no. 7 Vladimir Kramnik, and now in the very next round he’s taken the scalp of world no. 3 Shakhriyar Mamedyarov. It’s not just the result but the manner of the victory that impresses. 28.Rxd5! exd5 29.Qxd5+ and Mamedyarov resigned, with Rd1 next move set to win the pinned bishop on d7. Of course it feels very nice. I think it’s my biggest win in a classical game ever, so far. Of course I’m very happy with it. Vladimir is in poor form here, but I think it was also thanks to a good opening which I chose, because I never played this Italian with Bg5 before, and I’m very happy with it. 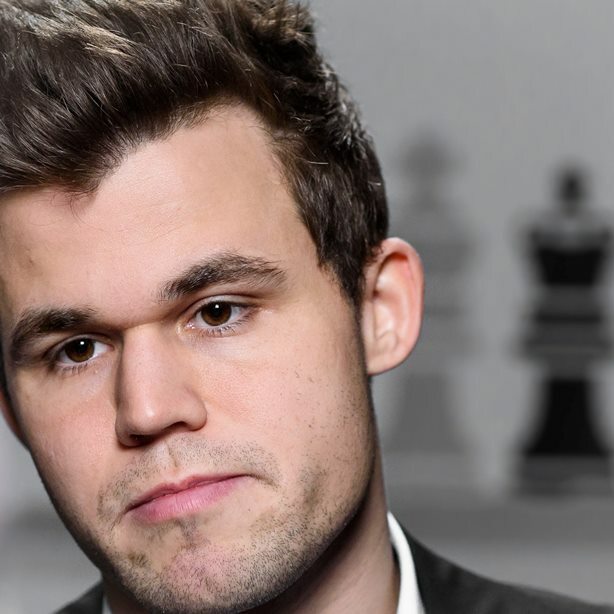 Vladimir Fedoseev impressed by putting pressure on Carlsen in Round 7, and he built on that platform to grab his first win of the tournament against Sam Shankland in Round 8. In our live commentary Peter Svidler revealed that this was something of a grudge match, since the two had come to verbal blows in the past about who was the better player. This game was even easier for me than others. I got a positional advantage and then I just forgot about the strongest move and played with an edge and tried to keep it as long as possible, and it forced my opponent to make mistakes and he finally lost. The game only ended on move 52, but had long since been over as a contest. The remaining three games were drawn. Vidit-Giri was the longest, stretching to move 36, but the two friends never overstepped the bounds of equality. The leaders Ding Liren and Ian Nepomniachtchi ended their clash in just 17 moves, though they spent a combined 35 minutes on that move 17. That was also the move on which Jorden van Foreest’s game against Teimour Radjabov turned. 17.b6?! was an objectively bad move, but accompanied by the good move of offering a draw, which was accepted. That was Jorden’s first draw after seven decisive games, and a good chance for a 2nd tweet of the tournament! The draw between Anton Korobov and Vladislav Kovalev was good news for the latter, who keeps his one-point lead over the top seed, but it allowed Maksim Chigaev to take the sole lead with a third win in a row, this time over outsider Stefan Kuipers. Black’s attack is stopped in its tracks, since 36…bxc3?, as played by Praggnanandhaa, was demonstrated to be a losing move.